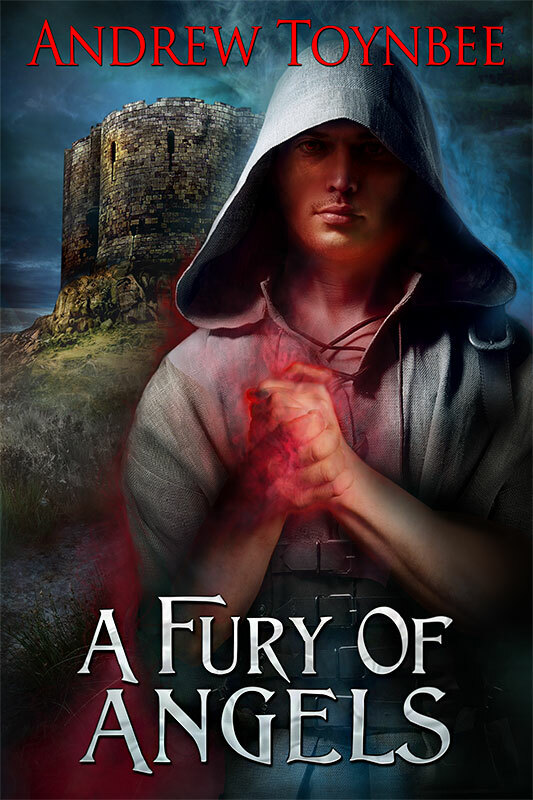 ‘A Fury of Angels’ is finally posted on Amazon.com and Amazon.co.uk. Three of my five beta readers have responded, but only one with a completed questionnaire. Still, the ideas included between the questions were intriguing. Also, several typos were apparent. These were corrected immediately (naturally). The ideas suggested a final, epilogual (if that isn’t a real word, it ought to be) chapter for Sara Finn and Michael Ward/McDonald. Although too late to include in the .mobi file for Amazon, I might add it as an on-line bonus chapter for readers who complete FoA. The verify edit has been and gone and come back again. This is a final check that all changes in the word edit have been addressed. Following this, several copies were sent out to my friendly beta-readers, along with a questionnaire in which to log any thoughts, feelings, and list any errant typos. The word edits have been received, changes addressed, and the edits sent back. This is my editor’s assessment following the initial read-through. The Third Draft of FoA is complete and has been sent to my editor, Tara. Nibbling of fingernails may now commence. As happened in the earlier drafts, I got a little tear in my eye as I wrapped up the ending. There were two reasons for this. One of the major characters exits the story during the third instalment, and I writing the other characters’ reactions left me with a heavy heart. Also, I might be writing about the remaining characters for the last time, depending on how much public interest there is in this trilogy. 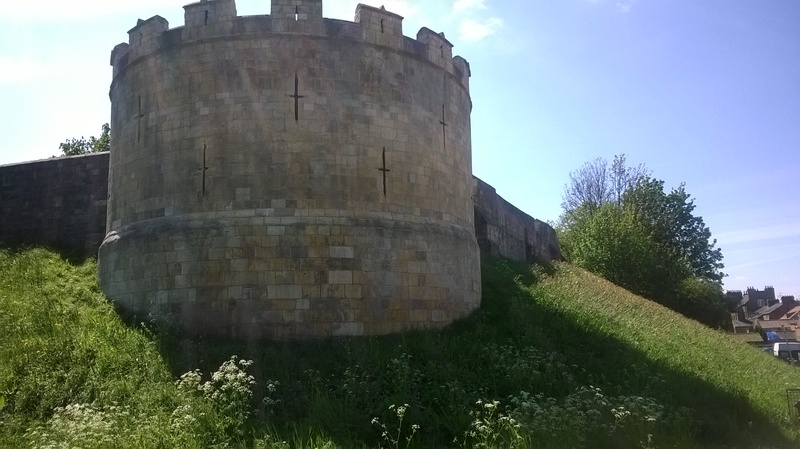 I have a different trilogy in mind for 2016, so the ‘Angels of York’ will have time to sit ‘out there’ for a couple of years. Hopefully, it will find some fans. If not, I shall nevertheless keep myself busy. Riding on the back of NaNoWriMo 2015, I added a sizeable chunk of story to FoA and brought it to a conclusion at 59k. It’s now a similar size to VoA, and once the edits begin, may swell further. It was sad to write the final paragraph of Sara, Michael and Magda’s adventures, although there is plenty more they can do yet. Sneak peeks during the story hint at future events, which could take their adventures decades into the future. It will all depend on feedback from the readers. Another burst of speed has seen the total rise to 36k. This is around the half-way point towards my projected total, although If I’m completely honest, I could easily steer my characters toward the bad guy and cap the whole story off at 40k. But that would make the book disappointingly short. My characters need to do a whole lot more suffering yet. I know, it’s been some time since I posted any progress. 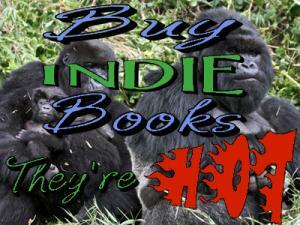 My ghostwriting projects, the work which brings in the $$, has been taking up most of my time. It’s been a much-needed source of income, since my injury last year has knocked big chunks off my salary. In a brief moment of inspiration today (Sunday), I managed to write another few hundred words, taking me to 14,600. Not much, considering I’d set myself a provisional target of 80k, but baby steps are better than no steps. Booked my editor Tara for January 2016, forcing myself into a deadline situation. Now I MUST be finished by the end of this year. I’m looking forward to completing the trilogy, not because I want to be rid of it, but because it will represent another milestone in my fledgling career. 8,500 words done. Ideas are presenting themselves nicely. The unexpected changes to my POV character from the second book (Michael) have shifted the story sideways. I’ve also reverted to Sara Finn as POV character, as she was in the first book, something which, in the long term, will be critical to the story. Work on FoA is going well. I’m managing to fit in time between ghostwriting projects (and submissions to the BBC as it happens) to roll the story out. As with the previous two books, I know exactly how I want the story to end, and all the characters are being ‘herded’ towards that end. Also, as with the other books, the characters are suggesting adventures I hadn’t originally conceived. Team effort? The first 1,000 words are down! This doesn’t include the 600 words I penned as a sample at the end of ‘A Vengeance of Angels,’ although I’m hoping to incorporate that particular passage into the story at some point. The sample has been useful in helping to steer the narrative, giving me a couple of ideas I hadn’t previously considered. A new year, and it begins with me spending a day in York with a lady who is very, very similar in appearance to my main character, Sara Finn. With the assistance of the Yorkshire Ambulance Service, Sara comes to life and sits in an Ambulance, peers into a Rapid Response Vehicle and gets frightened by a hooded bad guy (okay, it’s me) for the sake of art. Update: Video released September 16th 2015. I did too! This is your luck day!!! Sorry I was trying to delete doubles and maybe I clipped yours but it is on there NOW!!!! Thank you, thank you, thank you. So many new blogs to explore there too!!! I will explore indeed. That, I’ve found, is the best way to build my list of blogs that I follow – by recommendation. Have a great Christmas. See you on the other side!